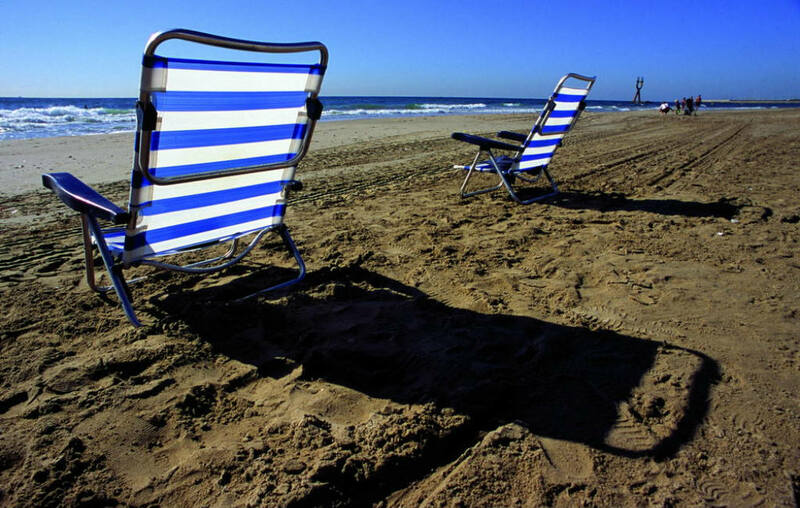 For over ten years CaravanCare & Parking San Martín has been known as a safe and reliable storage faciltity for caravans in the Costa Dorada area. 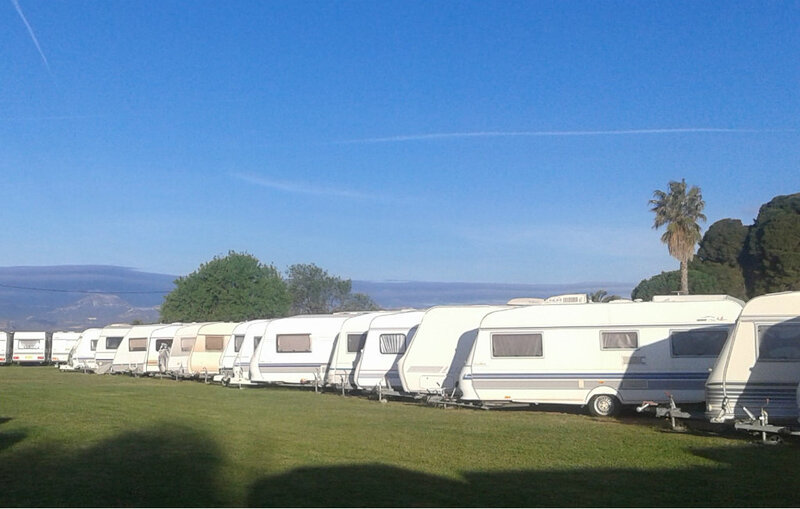 Through experience and training we have built up a lot of knowledge about maintenance, storing and transporting of touring caravans. Our storage prices are based upon the total length of your caravan PLUS, if applicable, bike carrier at the back of the caravan. 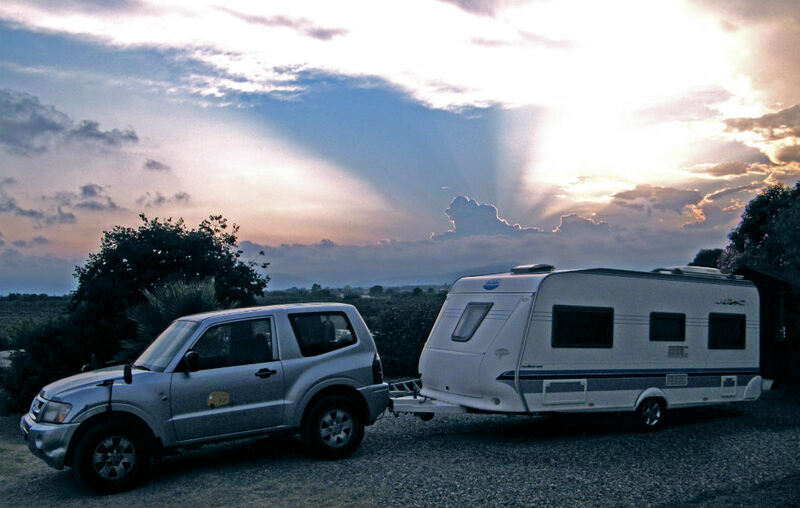 Included in the price: inspection of the tyres on visible wear and tear and put them to the correct pressure, visual check of the lights, spraying off dust and dirt and greasing, if necessary, the thread of the corner steadies before your caravan leaves our premises. 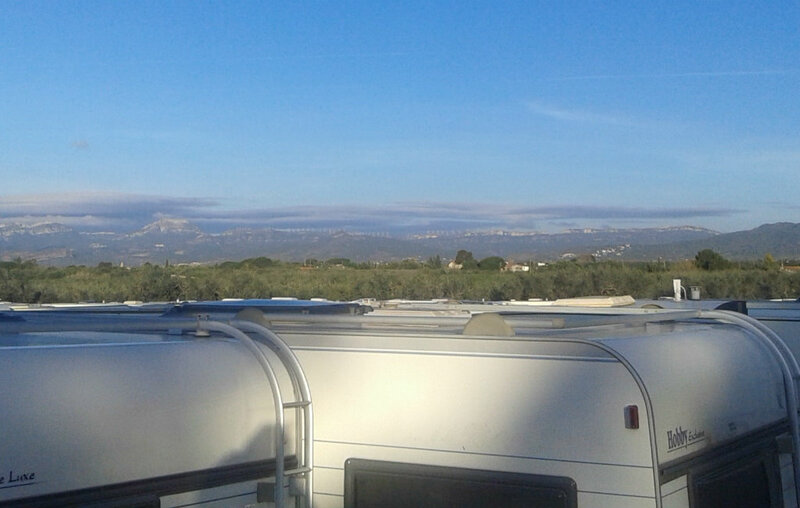 It is also possible to store your caravan with us for a shorter period such as just during the summer in case you wish to spend both spring and autumn at the Costa Dorada. Just ask us to provide a quote or contact us for more information. repairs and replacements of i.e. roof lights, roof vents, faucets, toilet, 12 v alternators, jockey wheels, steadies, lighting, tyres etc. Ask for our extensive service offer! You can always contact us if you have any question or remark. You can call us every day between 8:00h and 20:00h (7:00 h and 19:00 h UK time) and of course through email. Would you rather visit us in person? That is also possible of course. We are open 364 days a year – by previous appointment. Just give us a call to let us know when you are planning to visit us. At CaravanCare & Parking San Martin we care about your caravan. Our team at your service!